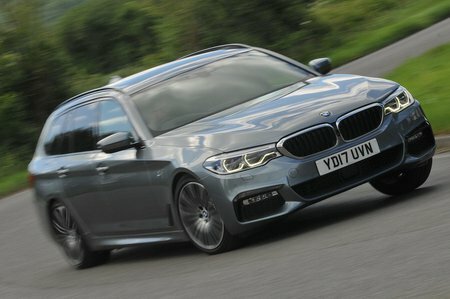 BMW 5 Series M Sport Review and Deals 2019 | What Car? Comes with larger alloy wheels and more aggressive M Sport styling inside and out. Given SE trim is so well equipped and more comfortable, we’d save our money.